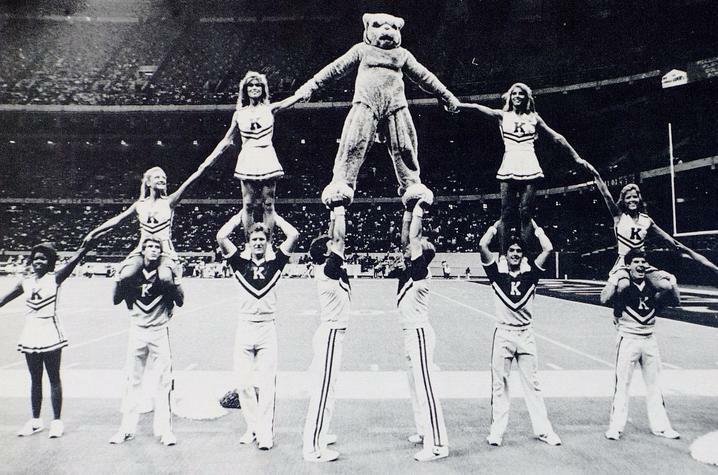 As the University of Kentucky Cheerleading Squad vies for yet another National Championship, the Louie B. Nunn Center for Oral History in the UK Libraries is collaborating on a project to preserve the program's rich and storied history. 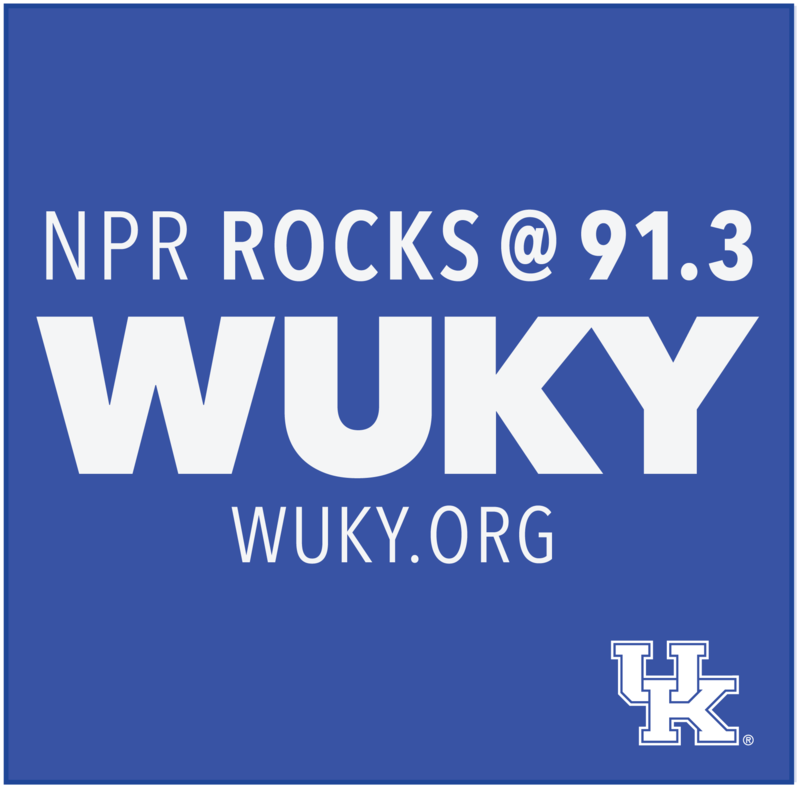 Center director Doug Boyd talks about it with WUKY's Alan Lytle in this edition of Saving Stories. You'll hear from two of the principals that helped usher in the modern era of cheerleading at UK. In this edition of Saving Stories which we really should re-name Sharing Stories we learn more about how UK's Louie B. Nunn Center for Oral History and it's OHMS system (Oral History Metadata Synchronizer) is being used in interactive exhibits at Louisville's Frazier History Museum and the new Bluegrass Hall of Fame and Museum in Owensboro. Center director Doug Boyd tells Alan Lytle the technological advancement takes oral history out of the confines of the library or online computer search and into the public.